Since 2012, Volvo Philippines has recognized upstanding individuals through the Volvo Ironmark Award. 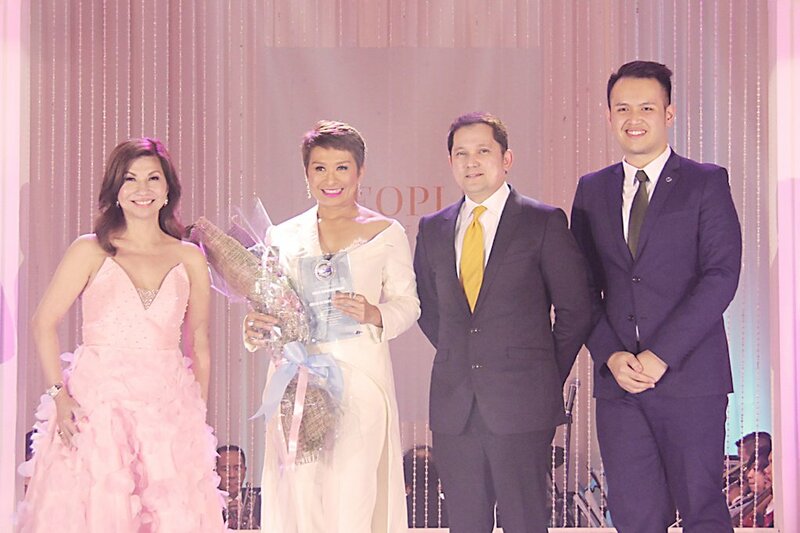 Given to a very select few, including Manny Pacquiao on its first year, this discerning accolade recognizes the achievements and notable contributions of an individual in his or her field. In addition, that individual’s success in overcoming both personal or professional endeavors are also given due credit especially if he or she has set such high standards, provided industry benchmarks or pushed the envelope in innovative ideas and programs. Noted journalist Cecilia Victoria Oreña Drilon, whose career in broadcast journalism has spanned over three decades, embodies these qualities. Her unquenchable thirst for truth has spurred her not only to deliver the news but also to pursue information that digs deeper into issues. Aside from having a colorful career, she is also a dedicated wife and mother and has been an icon for strong women. 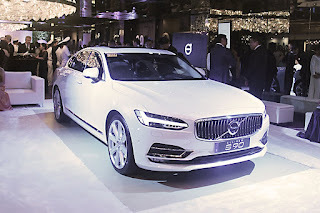 Volvo, through its longtime partner People Asia, has taken notice of Drilon’s drive to pursue excellence in her field. The Ironmark, Volvo’s symbol of strength, durability and quality is also a stamp that delivers the Volvo vision and mission of making life less complicated for people, while strengthening its commitment to safety, quality and the environment.